The Capitol of Connecticut, located in Hartford has passed our laws, worked on our taxes and makes amendment s to laws. 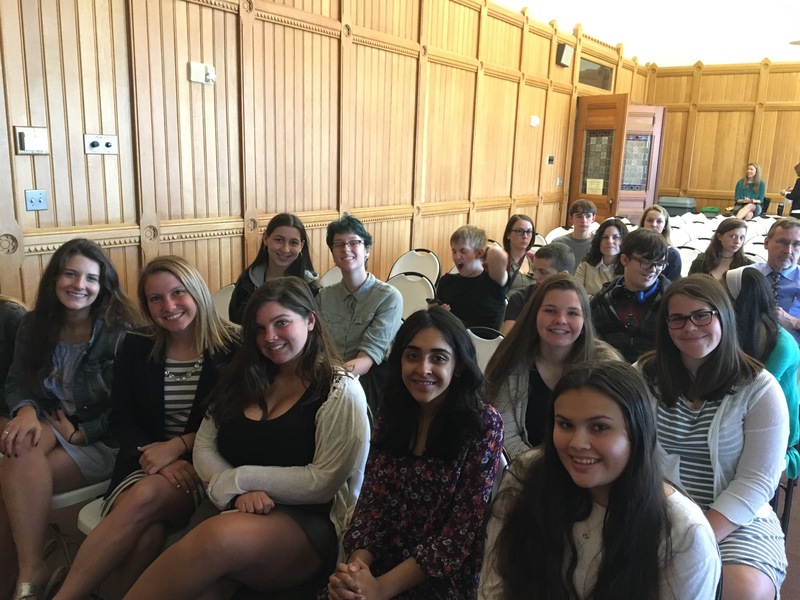 On May 3, Morgan’s Peer Advocates and REACT took a bus (which they shared with Haddam-Killingworth) to the building to learn some important information. This year’s topic: the racial issues in America, specifically the persecution of youth minorities. 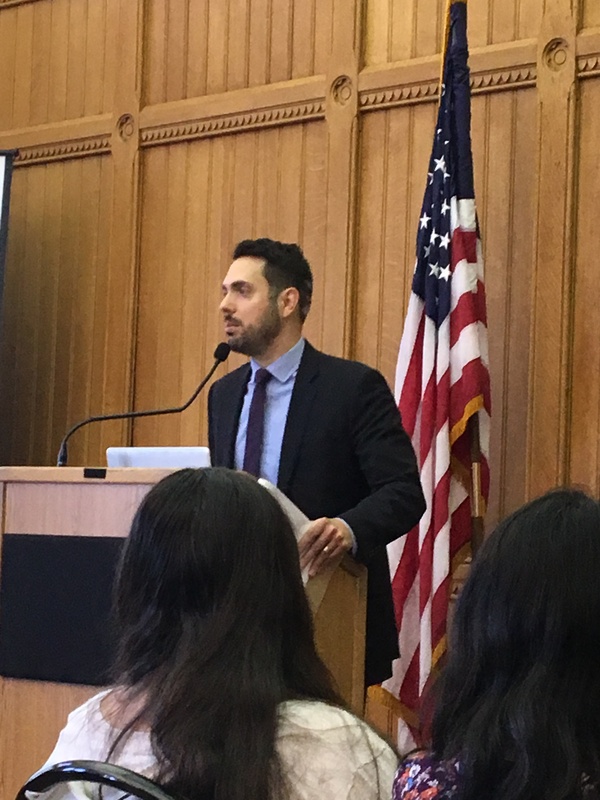 It may sound confusing at first, but in simpler terms, it was an excellent lesson on how Connecticut is working towards equality. America faces more problems than many people realize, and while some see racism as over in America, there are many cases where that is not true. By becoming more educated about how we treat each other, Morgan’s stude nts get to bring a new understanding back. The room of around one hundred people discussed conscious and unconscious bias, which is judging people or things before you know them, whether you realize it, (conscious) or not, (unconscious). There were talks about incarceration rates, how even for the same crime, minorities are more likely to be prosecuted than white children. As a closing talk, it was discussed why this is so important and what can be done about it. 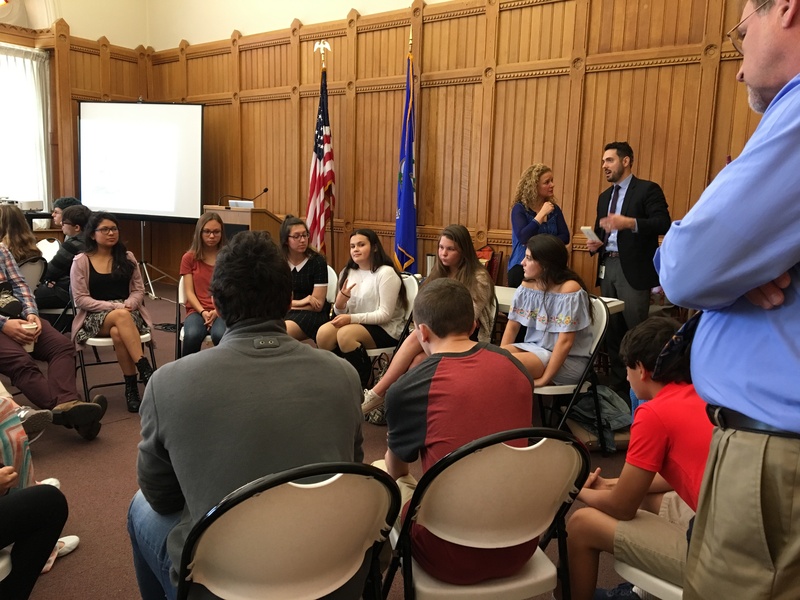 Some of the students of other schools talked about starting a club or talking to people about it. Peer Advocates and REACT are helping Morgan become an even more accepting and welcoming school for everyone while promoting support amongst fellow students.